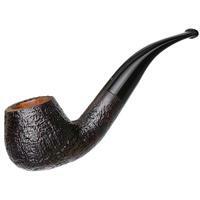 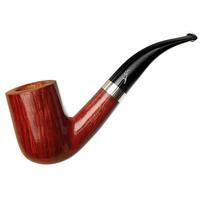 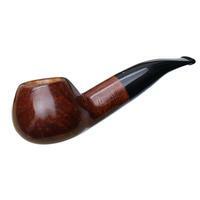 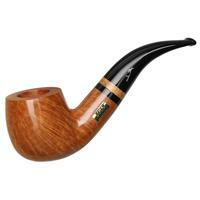 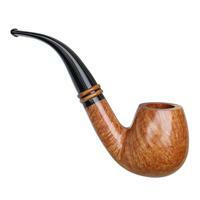 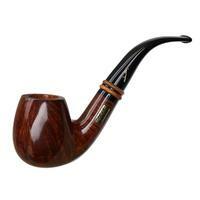 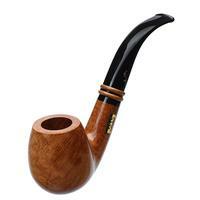 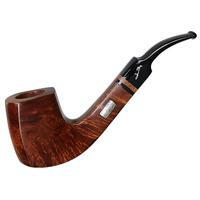 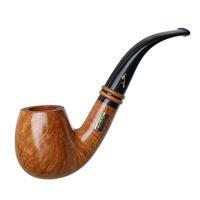 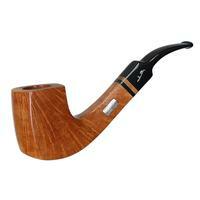 Savinelli's Collection pipe for 2018 is a neat bent Billiard of smooth, shapely Italian style. 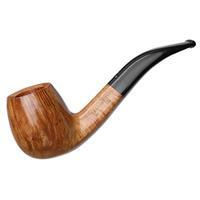 The design was sourced from one of the marque's old catalogues and crafted in limited numbers from Autograph quality blocks. 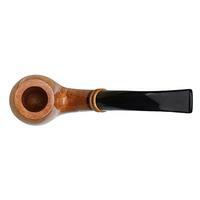 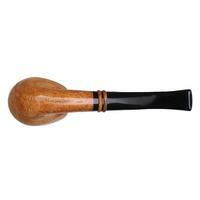 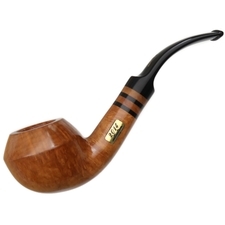 While the deep sandblasts and warmer smooth finishes dressing this special pipe are quite impressive, this one comes in the Natural finish, displaying a gorgeous flame grain pattern enveloping the bowl.